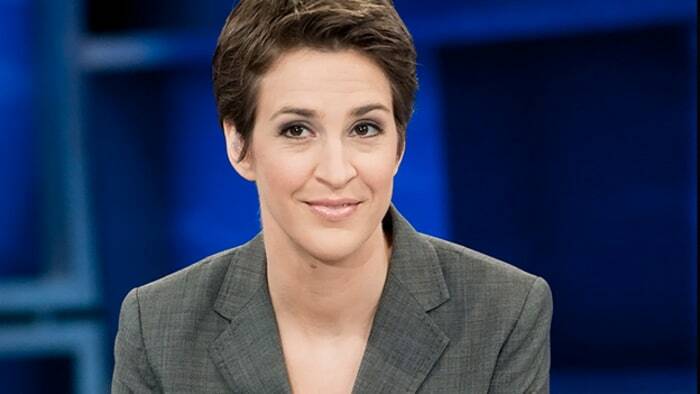 Rachel Maddow hasn't bested O'Reilly yet, except in the truth department. Wow. Didn't see this coming. Alrighty then. All it took was an authoritarian monster in the White House to skew things toward the left of TV. What will it take to skew things left in real life? Stay tuned.